Thanksgiving Meal Ideas. Thanksgiving menu items for side dishes, main dishes, and dessert. 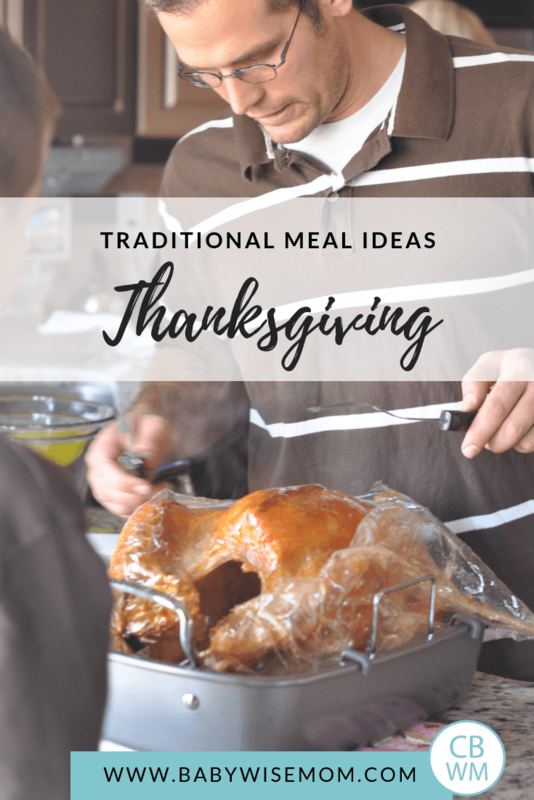 Traditional ideas and non-traditional Thanksgiving meal ideas. Once you get married and have children, the countdown is on and your days are numbered before you will find yourself hosting a Thanksgiving meal. Even before that big day comes, as an adult, you will likely be contributing to the meal and bringing a dish to share. 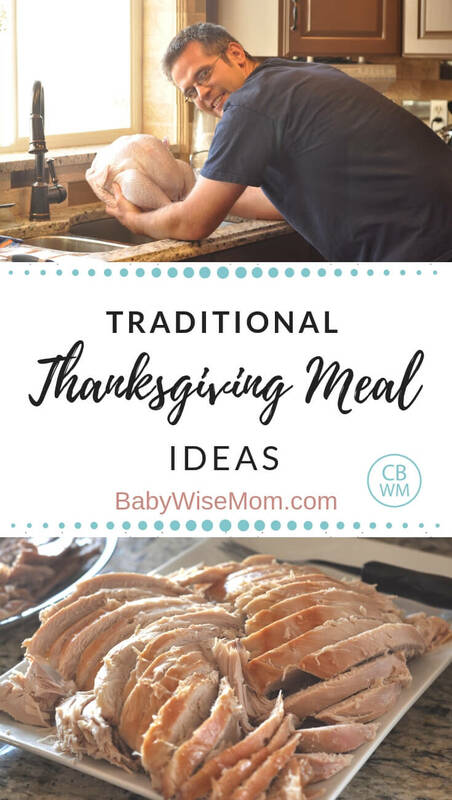 We have hosted Thanksgiving a couple of times and actually find the menu to be be quite easy to make. I love tradition. I have my meal I have had my entire life. I want to see that menu and those Thanksgiving recipes at my Thanksgiving dinner. Of course, as you get married, you have new recipes and menu items. It can be fun to try new things, and I find it very interesting to hear what other people traditionally have at their Thanksgiving meals. 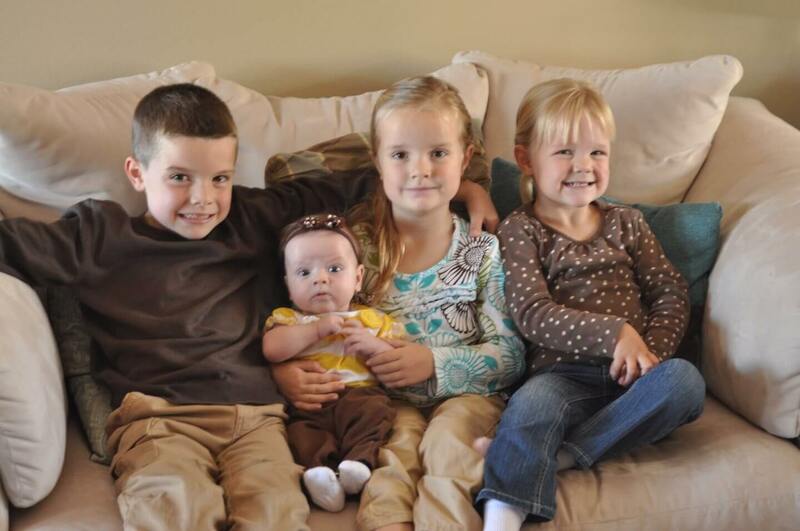 I asked fellow Babywise moms what they could not do without at Thanksgiving. This was their response. Gravy (for me, this is an entire side dish by itself. I love gravy). Pie. All of the pie. I want some pumpkin and chocolate for sure. We always have a wide variety of flavors. 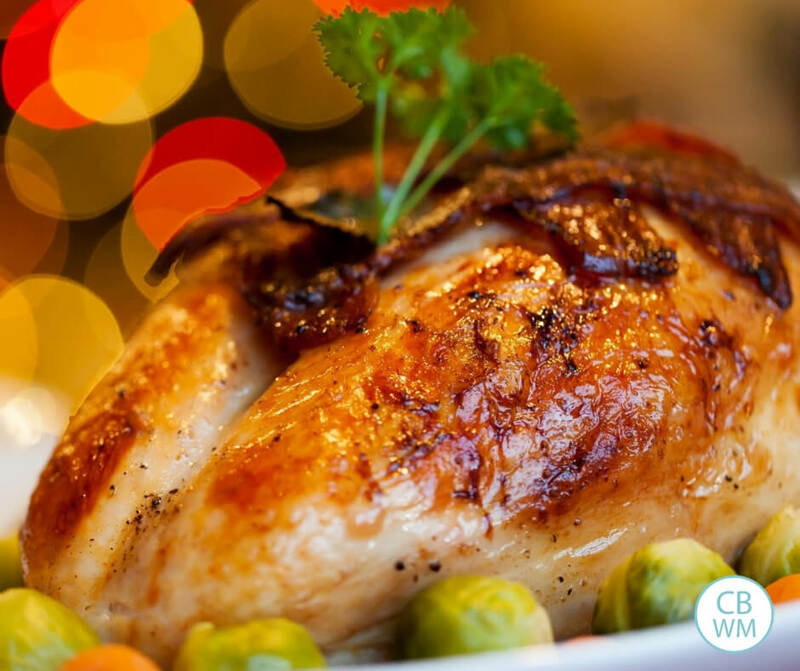 What do you typically have with your Thanksgiving menu? Anything missing from this list? For all of my Thanksgiving Finds around the internet, be sure to follow my Thanksgiving board in Pinterest. Mac and cheese! I like it best when it’s soupy.